Blend away to a flawless finish! Introducing new innovative blending sponges designed to fuse liquid and cream foundations together for a fresh, natural look! Easy to use grip for optimal coverage and high definition! 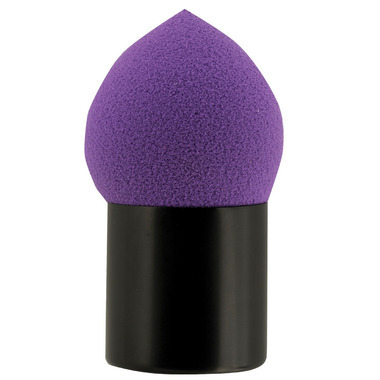 Multi-purpose make-up sponge in an ideal shape. Conveniently fits inside your purse for on-the-go use. Handles makes for easy gripping. Ideal for applying foundation, concealer and blending!